Click here for latest news and analysis. Votes for Northern Ireland's parties are first preferences only, and vote share excludes NI as it has a separate electoral system. Vote share figures do not include Northern Ireland as it has a separate electoral system to the rest of the UK. Why are Tories dropping election candidate? 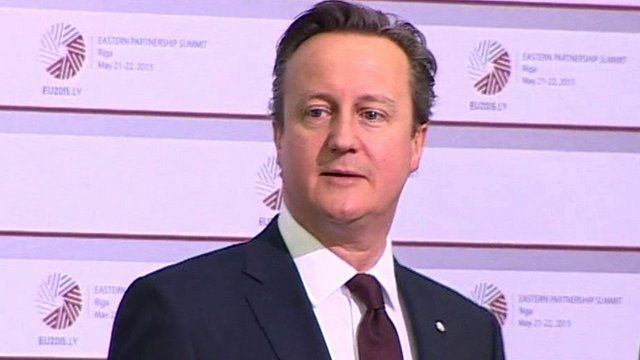 Former candidate Alex Story is challenging a decision not to make him a Conservative MEP. UKIP posters: 'Clearly divisive' or 'quite true'? The view from south London on UKIP's European and local election poster campaign. MPs Dominic Raab and Chuka Umunna on claims about the EU referendum. A new right-wing group opposed to the EU has emerged in the European Parliament, led by Marine Le Pen and the French National Front. More than 50 UK university leaders will travel to Brussels on Monday to lobby European policymakers against possible cuts to research funding. 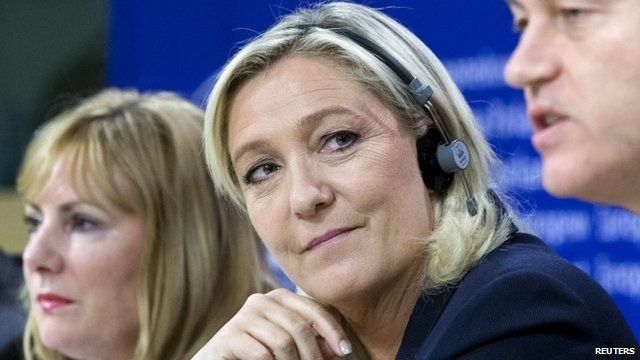 The European Parliament calls in the EU's anti-fraud squad over possible financial irregularities committed by France's National Front. 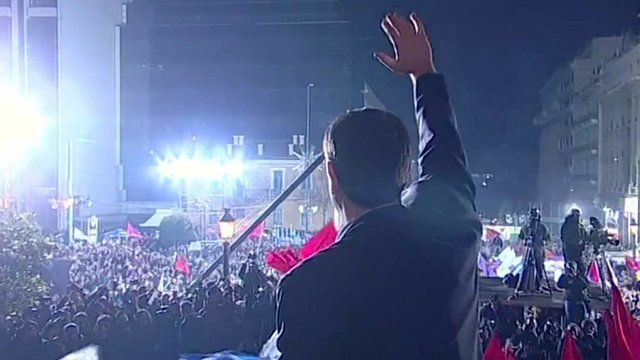 The Greek general election has been won by the anti-austerity party, Syriza, who's leader has vowed to renegotiate the terms of the country's huge bankruptcy bailout.